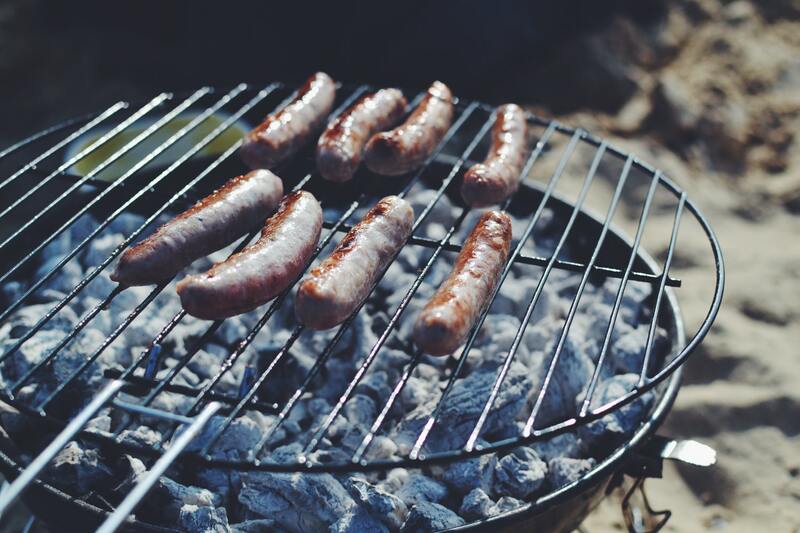 The Australian election has been called … May 18th is democracy sausage day … get it in the diaries as sure there will be little to no reminders of the upcoming event. For over a month, we’re going to be hit / bombarded with political advertising, messaging and propaganda with parties trying to sell themselves, their parties and their policies. In some ways, it’s similar to how companies sell their business strategy – it’s what we as businesses offer, the problem that we solve, why it addresses a need. We think of business strategy as the nuts and bolts – it’s often easier to explain and sell than the brand strategy – but it’s the brand strategy that we think might help win the election. A brand strategy or a brand positioning is the emotional connection that you want to have with consumers – so goes beyond the rational components of what you offer. Think about Apple – their business strategy is all about the electronic products they offer and sell, their brand strategy is based around creativity. So if the two Australian political parties stand and believe in the right and left of politics, what’s the emotional connection that they have with voters and where’s or who is the emotional lever coming from? Their platform might be on immigration or the economy, but what does either Labor or the Liberals actually mean or connect on that emotional level. Finding that connection is going to be the starting point and then you need to determine how or who is going to deliver it. Think about the success of Kevin07 as a branding strategy over a business strategy. There was energy, aspirational elements and an emotional connection with the leader. Through interest in Rudd, the business strategy of Labor became more relevant for Australian voters. Do Morrison or Shorten have this ability to connect on that same level? Do you need to be wheeling out the political assets that can connect on a deeper level to help inform the business strategy rather than two relatively unpopular leaders according to the polls? Many questions asked and an interesting period coming up, where we wonder whether any of the parties will actually think about themselves outside of the politics and as a brand. And is there going to be recognition beyond right and left side of politics and more about right and left sides of voters brains? If we equate voting to an everyday shopping purchase, we know appealing to your emotions might get you to the supermarket shelf but the left brain will get you swiping your credit card. Food, or democracy sausages, for thought.